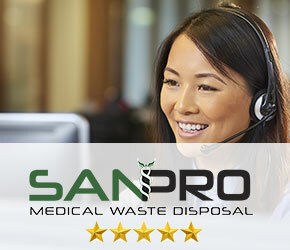 Sanpro offers a broad range of medical waste disposal services including product destruction, product recalls and returns, and healthcare safety and compliance services to compliment our disposal capabilities. 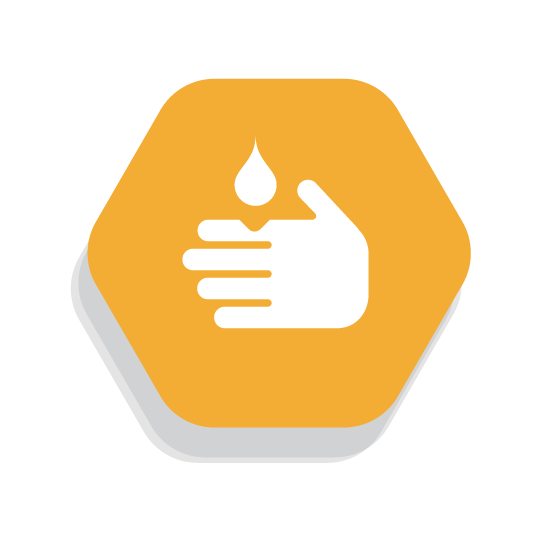 Services include medical waste disposal, hazardous waste management, biohazard waste removal & disposal, product recalls, pharmaceutical waste disposal, unsalable product disposal, product returns. 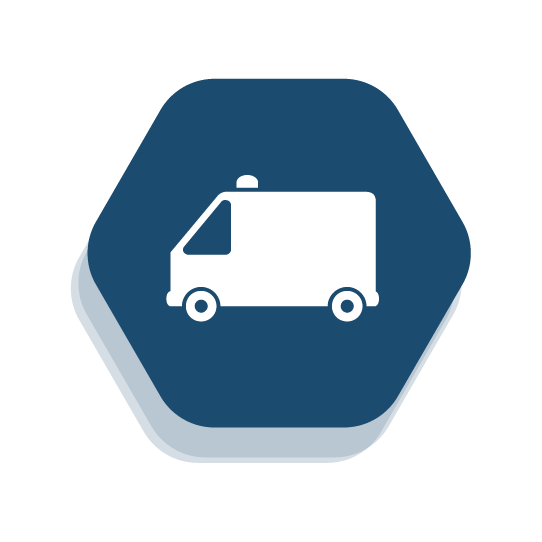 Sanpro collects medical waste in regulated Department Of Transportation approved cardboard boxes with compliant red bag liners, all provided free of charge by Sanpro. 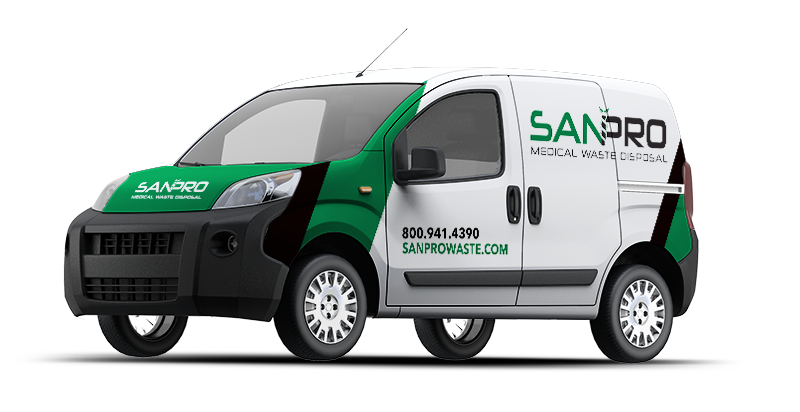 Sanpro disposes all medical waste at certified OSHA and HIPAA compliant disposal plants, with complete records and audit trails. 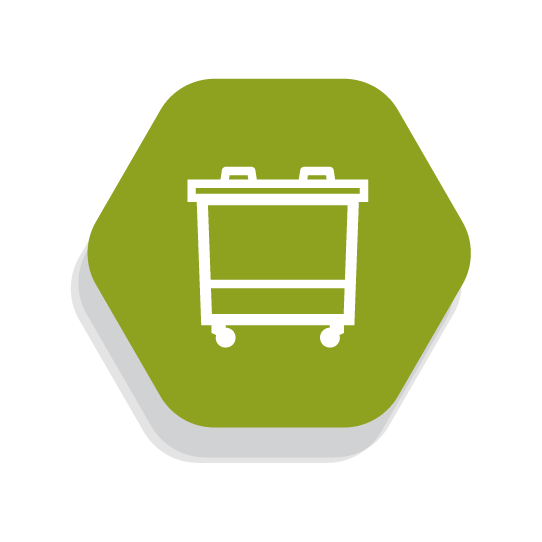 Sanpro transports collected waste in our state of the art transport vehicles to Certified Waste Treatment Facilities. Sanpro’s team of experts work diligently to help our clients with compliance matters including Online and On Site OSHA training. Sanpro promises to make your dollar go further by eliminating fees and providing flexible options to best fit your practice. 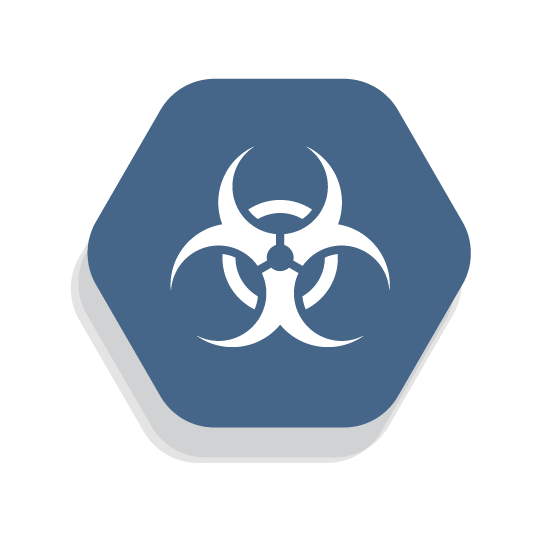 We strive to be the best partner possible in medical waste disposal and continually seek to provide superior customer service. Contact Sanpro to start saving today.